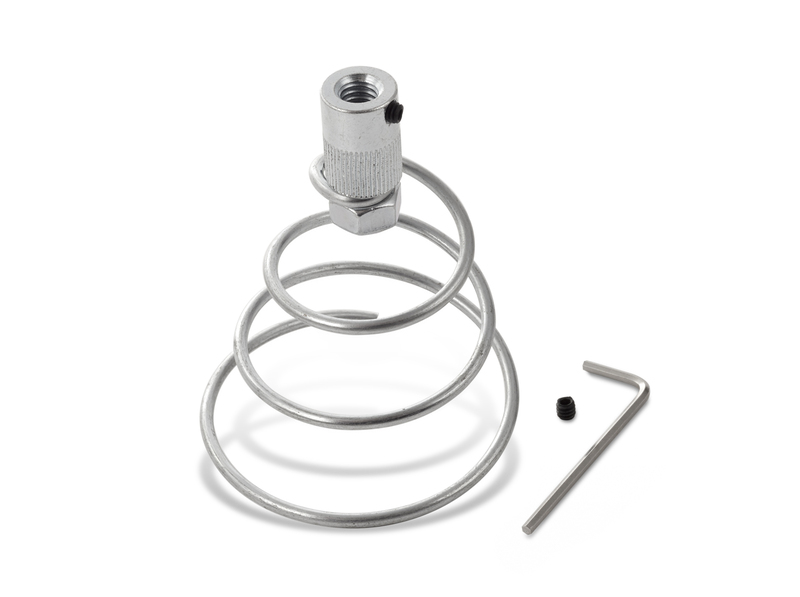 The LintEater Retrieval Tool is a uniquely designed device which enables homeowners to retrieve any accidentally disconnected part of the LintEater or LintEater Jr. from their dryer vent. When connected to the LintEater or LintEater Jr. rod and powered by your cordless drill (not included), the rotating action of the LintEater Retrieval Tool safely secures and delivers any misplaced part. Compatible with LintEater and LintEater Jr.